Every OpenBazaar node needs to have a unique name in order to communicate with other nodes. These names are called OpenBazaar IDs, and are generated the first time a user starts the program. The ID is a random string of characters. 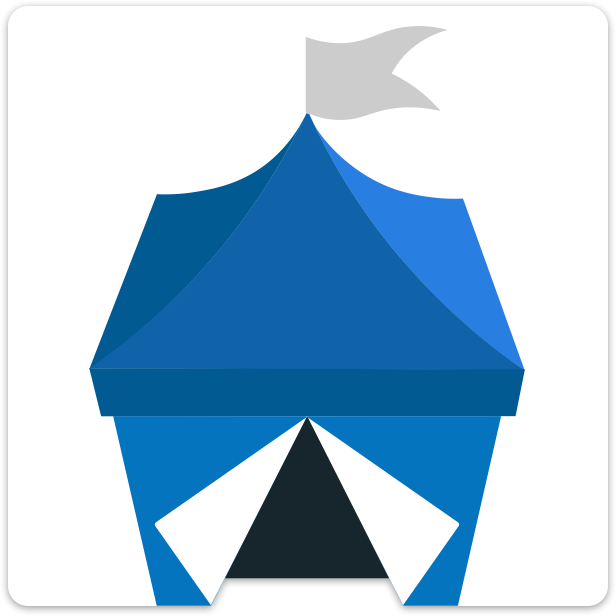 You can see your own OpenBazaar ID - or view the IDs of others - by viewing their page. The image below highlights where the OpenBazaar IDs are visible. If you put an ID of an online user into the navigation bar at the top of the client you will be able to view their page. Since these IDs aren't easy to remember, you have the option of selecting your own user handle which will make it easier for others to find you. You can learn more about handles at this page.